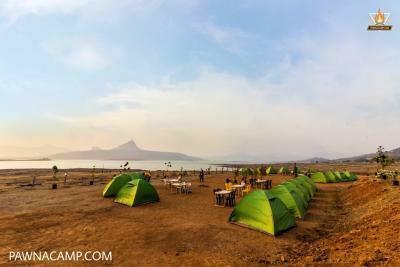 Camping is a dream of every outdoor lover. 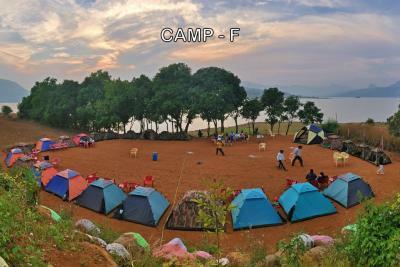 Driving along the Golden lake side, enjoying the water mirroring the sky, camping in the middle of nowhere, staying in a tent next to the lake, feeling a warmth of campfire, having mouth-watering barbecue and singing away the night. 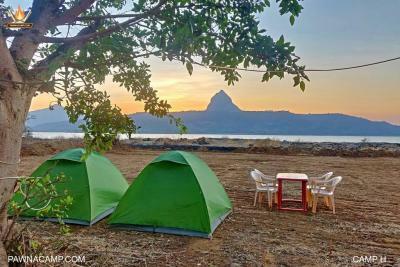 If you are looking for this pleasure so, Pawna lake camping is the best option near Lonavala and Pune at starting price 1249 rupees. 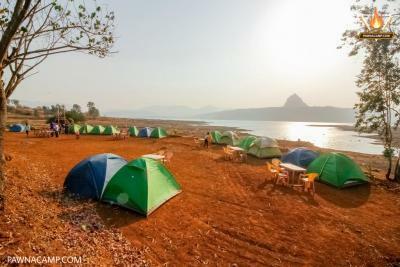 We bring you a chance to experience Pawna lake camping firsthand! 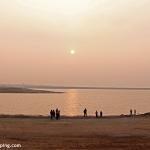 Enjoy spending overnight beside bonfire and Pawna lake. Yes! You can dance and sing a song! Play free activities such as cricket, badminton, soft archery, dart game and more. 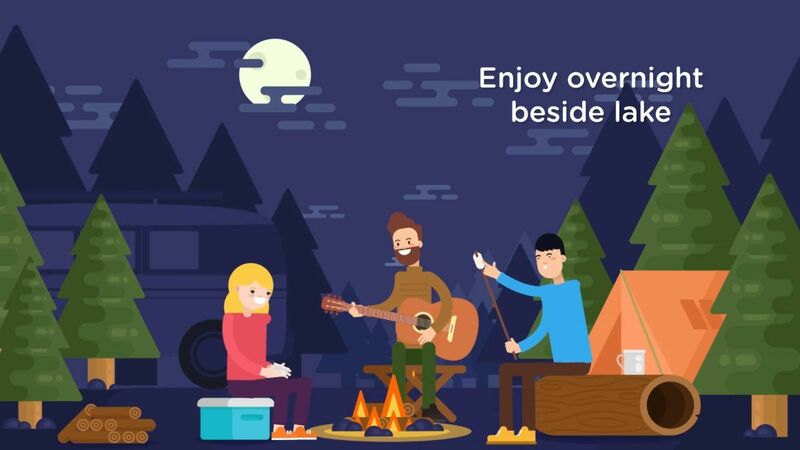 You don’t have to carry camping gear or food. We provide snacks, live BBQ, unlimited dinner and breakfast on specific time from 4 pm check-in to next day 11 am checkout. 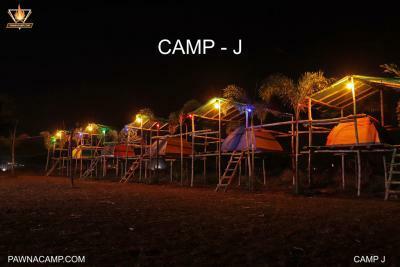 Inside tent, you will get foam mattress, bed-sheet, pillow and one blanket per person. 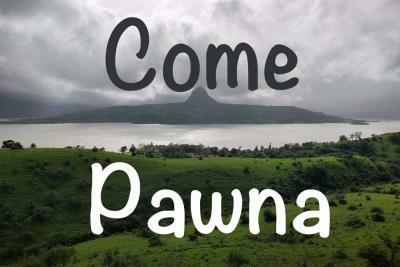 The greatness of Pawna lake is here. 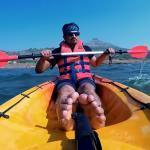 We have launched the 'Total dhamaal offer' on limited locations. Hurry up before its sold out. 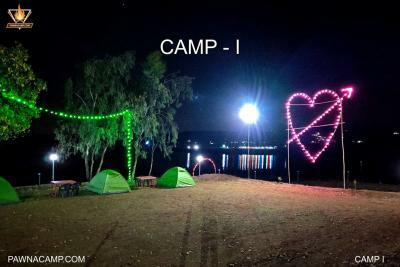 Other : First Aid Kit, Parking, Common Toilets (No bathrooms). 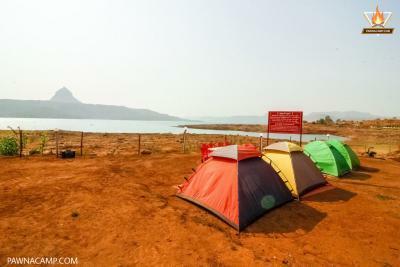 Get tent stay beside lake for overnight. 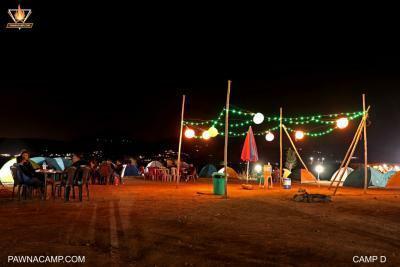 Enjoy BBQ, Dinner, Bonfire and Live guitar. 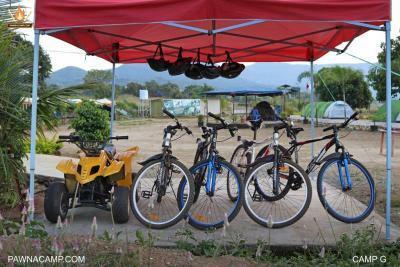 Indulge in activities and give yourself a refreshing camping experience. This basic ride is designed for beginner who just want to soar in the sky. Simply sit back and enjoy the ride with highly experienced pilots. Updated summer season photos. 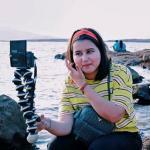 100% Original photos. Live guitar on Sat, Common fridge. 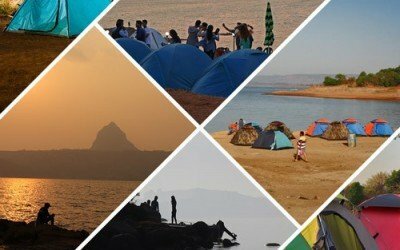 Whether it’s with friends or family, lake camping is one of those outdoor activities you would love to indulge in time and time again. Apart from providing you with the needed escape from all the noise and chaos of the city, you get the chance to bond with your loved ones while taking part in different fun games and adventures. 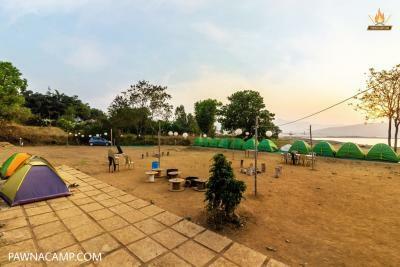 Why to book on pawnacamp.com? 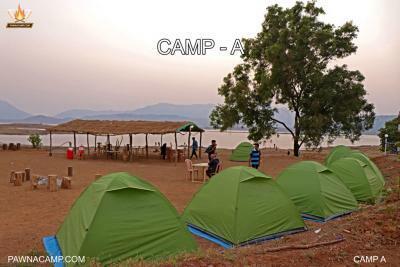 A) 33% reservation-advance is no-refundable in case of total cancellation. 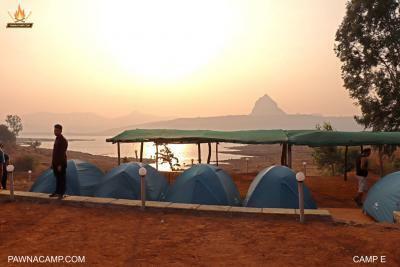 However camping can be rescheduled upto next one year if cancellation is made 24 hours before check-in time. B) 33% reservation-advance is adjustable (In the final payment) in case of partial cancellation if partial cancellation is made 24 hours before check-in time, Else guest has to pay full amount. C) If the guest has fully paid for the booking and cancellations are made 24 hours before the check-in time, then 33% of total amount will be charged as cancellation fees and remaining 67% amount will be refunded within 5 working days. If guest fail to cancel booking before 24 Hrs then guest has to pay Full amount. 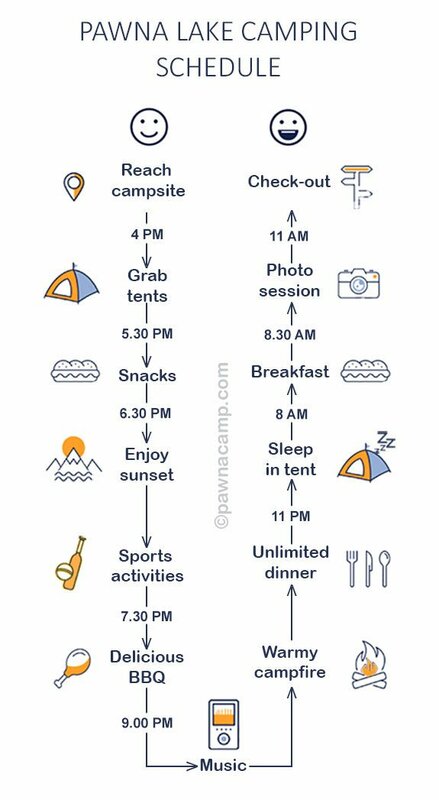 D) If the guest has fully paid for the booking and partial cancellation is made 24 hours before the check-in time, then adjustment will made in the final payment Else no refund will be provided.